Series of digital banner ads, landing pages and emails designed as part of a broad integrated home loan campaign for Me Bank. The client had just undergone a radical brand redesign that pushed the envelope for how a bank communicated with their customers. The core creative concepts were spearheaded by our advertising department, and I was the lead designer responsible for bringing those ideas to life across a wide range of digital touch points. I designed the key digital content personally, collaborating with the project manager, account manager, copywriter and developers. I then managed a small team of designers to roll out the rest of the content. In turn, all of the digital content was overseen by the head of digital and creative directors. There were two separate, but similar campaigns - one aimed at retail clients, one aimed at mortgage brokers. Animated banner ads: A series of animated banner ads which played on the visual metaphor of an icon-based real estate listing, and customers being able to purchase a house - but still maintain the lifestyle they desire. I designed high-res storyboards of these ads in Photoshop/Illustrator, before they were animated by our team in Flash. Landing pages: Series of landing pages to act as sales funnels from the digital ad campaigns we produced. Email design: To be sent to prospective clients directly after Me Bank sales staff had made an initial sales call. Designed at CHE Proximity, Melbourne, 2015. Me Bank broker campaign (targeted at mortgage brokers). MREC banner ad (300x250px). Me Bank retail campaign (targeted at everyday consumers). 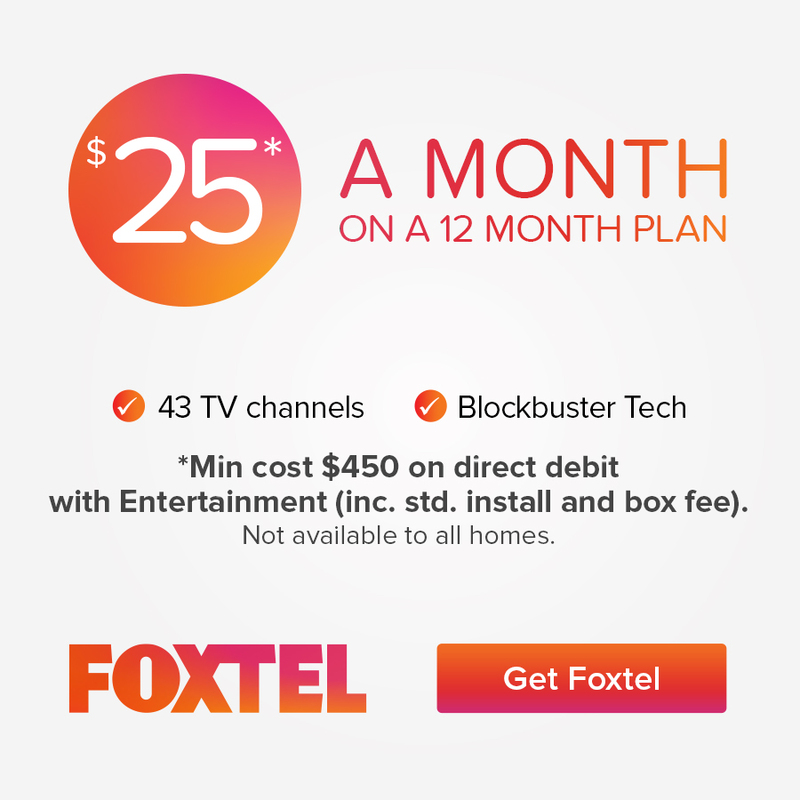 Leaderboard banner ad (728x90px). Landing page design for ME Bank's retail campaign. Users would click through to this landing page from the various touch points we designed, including emails and digital banner ad campaigns. Includes animated banner. Email design to be sent to prospective clients directly after Me Bank sales staff had made an initial sales call. Utilises animated gif. (Part of the retail campaign). 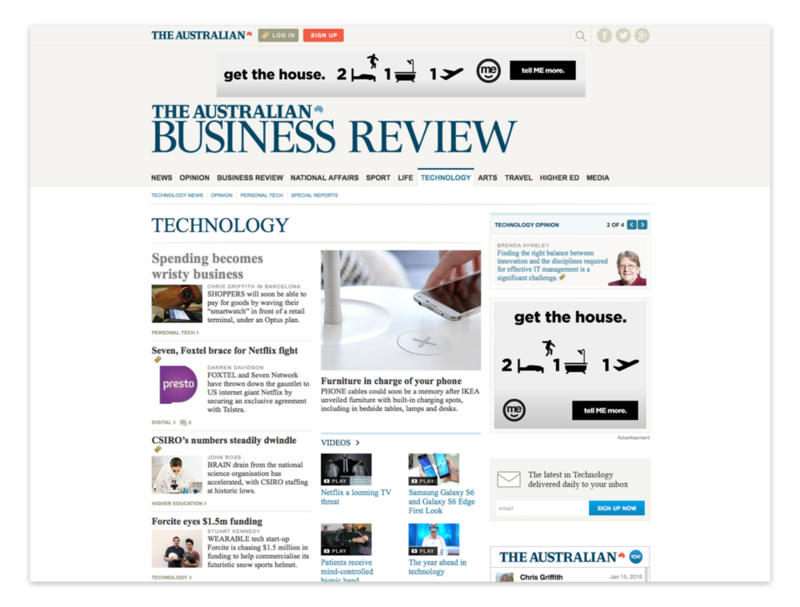 MREC and leaderboard banner ads on The Australian Business Review. (Part of the retail campaign).